Davidson Belluso was recently selected by emerging software company Tallman.IO to design its home and product landing pages. Tallman is dedicated to creating the latest in task-focused software for integration with Autotask. The goal is to offer tools for managed service providers that enhance the process of remotely managing customer’s IT infrastructure. Their products are designed to alleviate redundancy, time and wasted productivity. 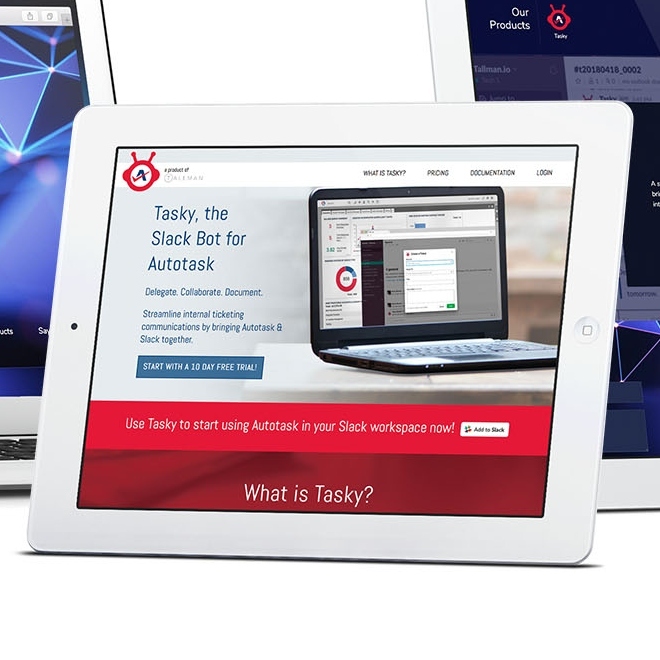 Initially, D/B created a landing page design to highlight Tallman’s Autotask messaging tool Tasky. D/B also created a design for the overall landing page for the company. 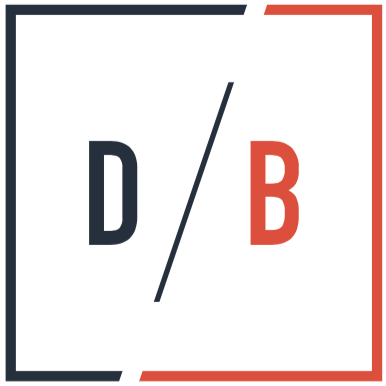 D/B has extensive web design experience across many sectors. Previous projects include designs for Techlite, the Phoenix Biomedical Campus, the Arizona Pet Project and actor Michael David Palance.